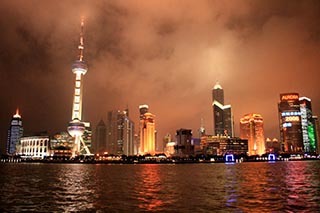 Shanghai, Hu for short, is a renowned international metropolis drawing more and more attention from all over the world. Situated on the estuary of Yangtze River, it serves as the most influential economic, financial, international trade, cultural, science and technology center in East China. Also it is a popular destination for visitors to sense the pulsating development of the country. In addition to its modernization, the city's multicultural flair endows it with a unique glamour. Here, one finds the perfect blend of cultures, the modern and the traditional , and the western and the oriental. New skyscrapers and old Shikumen together draw the skyline of the city. Western customs and Chinese traditions intertwined and formed the city's culture, making a visitor's stay truly memorable. Passport holders of 51 countries and regions including the United States, United Kingdom, Canada, Australia, New Zealand, Mexico, Brazil, Russia and Singapore are granted a visa-free stay of up to 72 hours when taking an international transfer via Shanghai Pudong Airport or Hongqiao Airport. Read details about 72-Hour Visa-Free Transit. 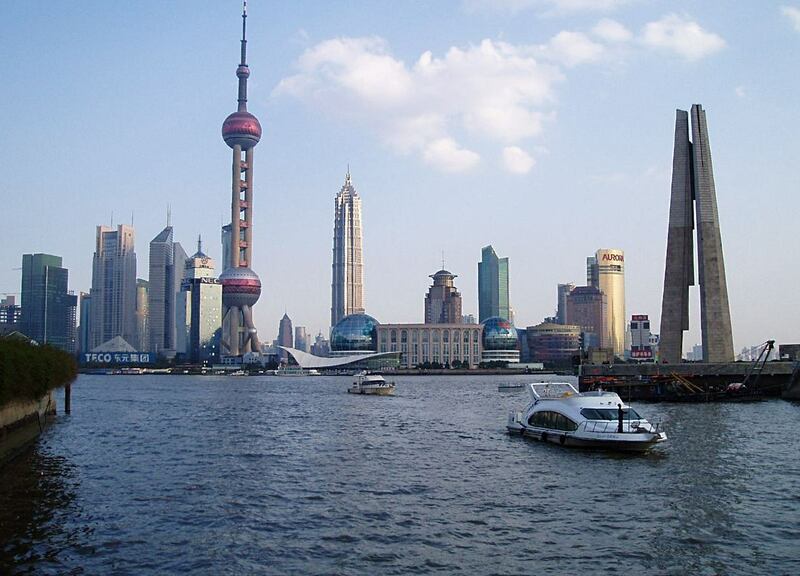 Shanghai is situated at 31°41' north latitude and 121°29' east longitude. The city, whose name literally means "on the sea", is located on the east China coast just to the south of the mouth of the Yangtze river. Bordering on Jiangsu and Zhejiang provinces on the west, Shanghai is washed by the East China Sea on the east and Hangzhou Bay on the south. it also occupies a central location along China's coastline. Thanks to its advantageous geographic location, Shanghai is an excellent sea and river port, boasting easy access to the vast hinterland. Shanghai is an energetic international metro-polis. This modern city combining with its rich heritage and Chinese culture offers much to see and do. The renowned historical and modern attractions in and around Shanghai includes The Bund, World Financial Center, Oriental Pearl TV Tower, Yuyuan Garden, Xintiandi, Nanjing Road and more to explore. The Bund, Shanghai, also called Zhongshan Dong Yi Lu (East Zhongshan 1st Road), is a famous waterfront and regarded as the symbol of Shanghai for hundreds of years. Huangpu River, is a branch of the lower reaches of the Yangtze River. It lies in Shanghai City, formerly known as Huangxiepu or Chunshen River. 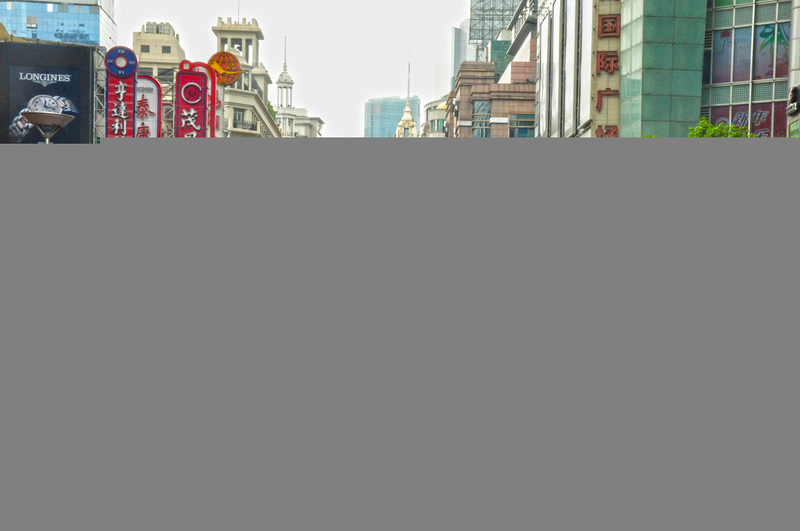 Nanjing Road, China's premier shopping street, 3.4-mile-long Nanjing Road, starts at the Bund in the east and ends in the west at the junction of Jing'an Temple and Yan'an West Street. Today it is a must-see metropolitan destination attracting thousands of fashion-seeking shoppers from all over the world.